The countdown has begun to the opening of The Bentway Skate Trail on Friday, December 21, 2018, when Toronto can finally ‘Skate the 8 in the Six’ again. The Bentway was created to bring residents and visitors together in a public space and to connect outdoors year-round. Last winter, The Bentway’s figure-eight skate trail officially opened on January 6, 2018, in record-breaking temperatures. 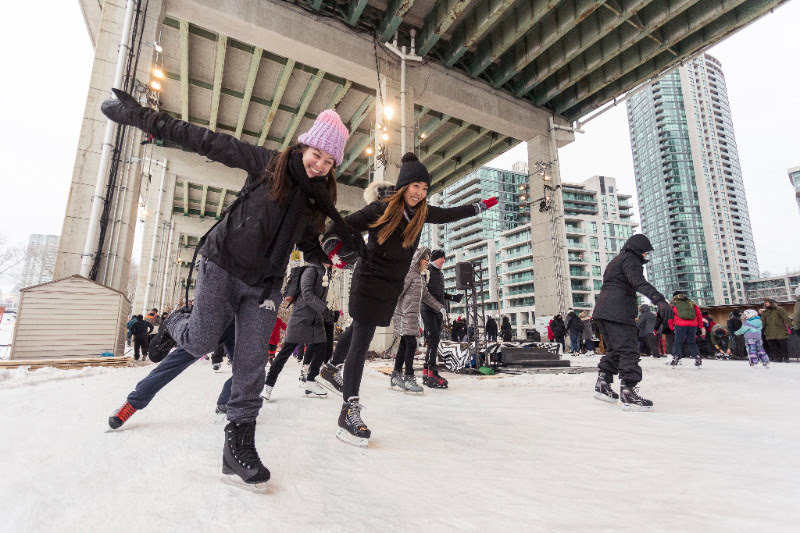 Over the next seven weeks—one of the coldest winters ever—more than 50,000 visitors made The Bentway Skate Trail Toronto’s coolest ice! “Who would want to hang out under an expressway? 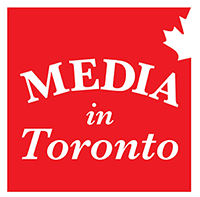 Lots of Torontonians, apparently,” declared Alex Bozikovic, Architecture Critic for The Globe and Mail. “In praise of The Bentway,” began a Toronto Star editorial. “It’s very Canadian,” proclaimed the CBC. Skate rentals and skating lessons will be offered again this year; there will be curated food and beverage options on select dates; and an expanded winter village full of snuggly blankets, warming lounges, and fire pits. More details and programming to come. The wait to skate the 8 is almost over!